Nicole Kidman, Jennifer Lawrence, and Emma Stone united as they led a star-studded pledge to speak up against sexual assault, as accusations of misconduct continue to be leveled against men in positions of power. 'I will not be silent,' was the promise made by Nicole, Jennifer, and Emma, and a slew of other celebrities in a video made by W Magazine. 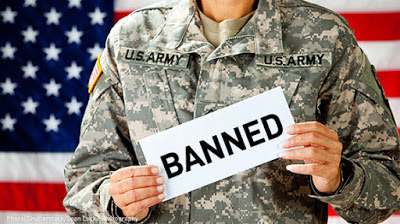 Gal Gadot, Margot Robbie, Jessica Chastain, Jake Gyllenhaal, and Mary J. Blige were among the stars to band together in lending their support in the video. 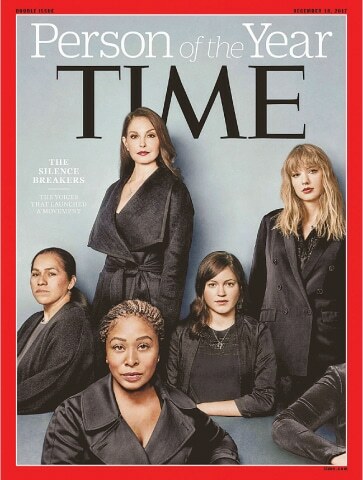 This campaign comes just days after Time named their 'Person of the Year' the Silence Breakers, those men and women that bravely came forward and whose voices "launched a movement". 2017 will certainly be remembered as a pivotal period in Hollywood's history and hopefully, the moment that everything changed.